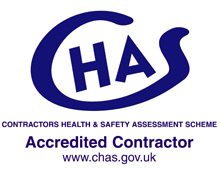 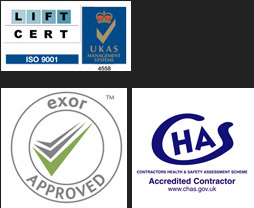 on 01525 601099 for a FREE quotation! 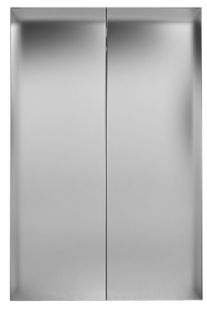 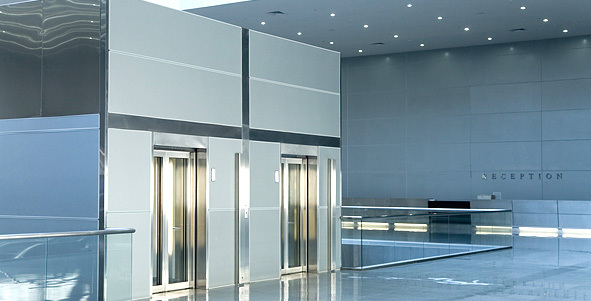 At Tower Lifts our team have experience of providing bespoke platform lifts, passenger lifts, dumbwaiter lifts, scenic lifts, goods lifts, home lifts and car parking systems across the UK for over 15 years. 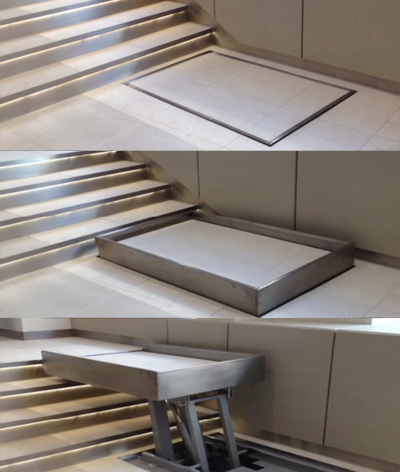 Designed to seamlessly integrate into their surroundings, these platform lifts provide the best in mobility access, customised to retain the beauty of your space whilst still providing effortless public usability. 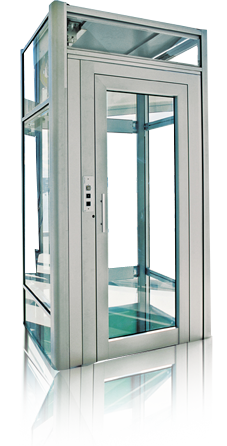 Our bespoke platform lifts provide the perfect solution for all your access requirements. 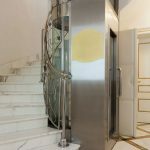 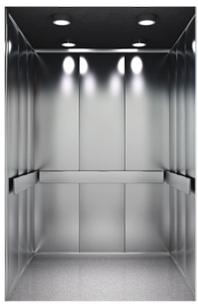 From lifts that are camouflaged to match the surrounding floor, to innovative platforms that can be integrated into existing stairs, our lifts can be as invisible and unobtrusive as you need. 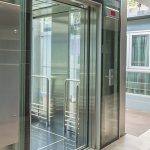 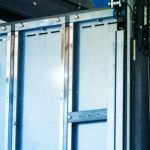 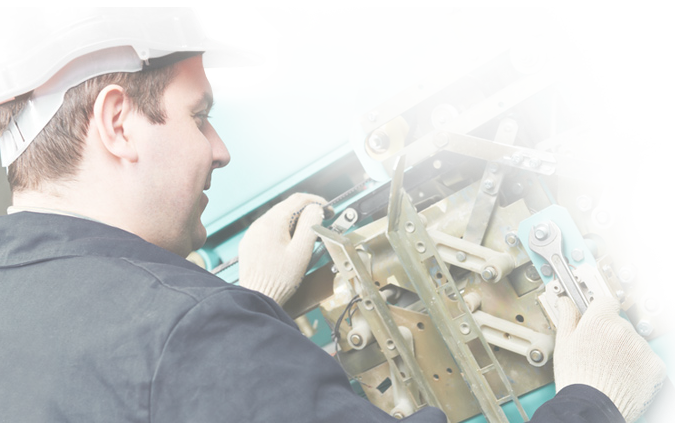 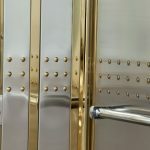 Whether you are looking for a bespoke lift system, require maintenance on a existing installation or would like to speak to us about our comprehensive service packages, call or e-mail our customer service team today to discuss your requirements.